Today it’s time for your last minute Easter menu updates, recipes and my favorite food, beverage, celebration styles, tabletop and inspirational posts for Easter. For those of you who read last week’s email, the list at the bottom is a repeat, but we can't be stingy and not share it with everyone, now can we?! Sometimes a picture is truly worth 1,000 words. 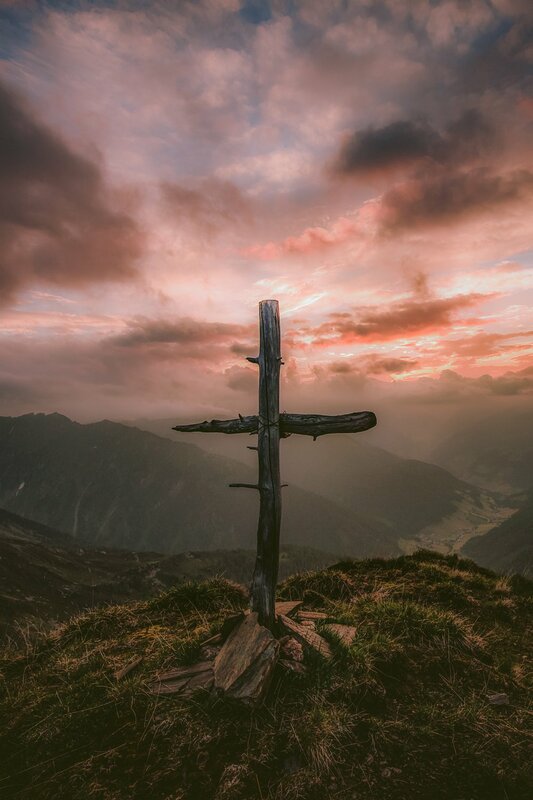 This image of a wooden cross makes me wish I could go back in time for a few days to touch the dusty roads and feel the nails in the cross that brought forth the blood drops of history. Yes, Jesus was crucified and sometimes I think we commonly lean on that statement as the foundation of authority; and we should. But as 631 million Christians know and believe to their core, Jesus rose again and walked with his small band of followers. Jesus wanted them to see the palms of his hands and know that he died for them too. So the cross is the hard part of the story, but the Savior is RISEN! I hope you and your friends, family, neighbors and more enjoy every moment of this holiest of weeks. From myself and all the Tastemakers in Residence, here is our gift to you!